NextStep is turning 10 years old this 2017! And it is time for us to go one step further. Our goals have never changed since the first day we’ve launched NextStep since March of 2007. We first helped like-minded entrepreneurs, like you, to grow their networks by organizing events, conferences, mixers and the likes. We then helped entrepreneurs on finding the right partners and suppliers with our business directory. More recently we started workshops to help you learn what could make your journey as an entrepreneur smoother, with 40 workshops last 2016. And we aim to keep on doing more! Capitalizing on the great feedbacks we have received from our weekly newsletter, Five Tips Tuesdays, we decided to change our platform in order to give you easier access to all those resources. And we are proud to say that we are launching a new hub for all these resources this March 2017 on our new site: NextStepHub.com. 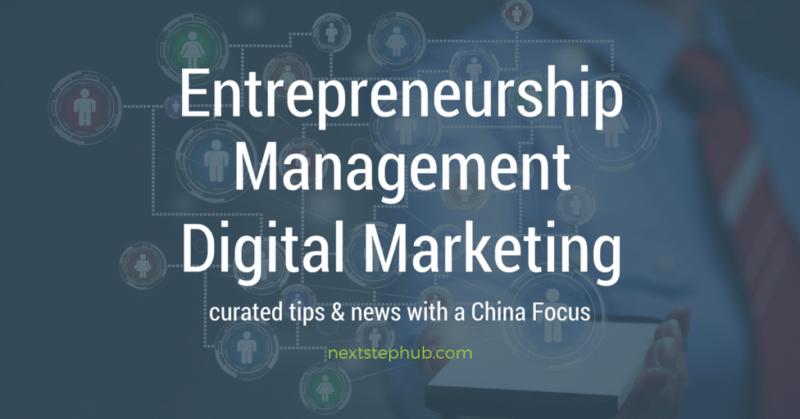 NextStep Hub is curating a wide variety of content and tools for entrepreneurs and managers to help you succeed in China, Asia, and across the globe. We want to help you take advantage of all the latest local and regional digital tools to help amplify your message and brand in the region. The topics we focus on are the ones that matter to you the most: Entrepreneurship, Management, and Digital Marketing. We also welcome guest posts and contributors who are looking for reaching out to the entrepreneurial community around Asia. Any ideas, feedback, and encouraging words are more than welcome. Help us spread the word about our new site! A little push to your friends and colleagues, of course, is very much appreciated. If you want to share your expertise or contribute articles and blog posts, just send us an email at hello@nextstephub.com. Looking forward to helping you all learn something new every day!